Going to the beach is a regular leisure activity for many families. However, when this woman's son's feet got severely burnt, she had to share the story to caution others. Burns are usually characterized by severe skin damage that goes beyond the sting you feel when you touch a hot pot. 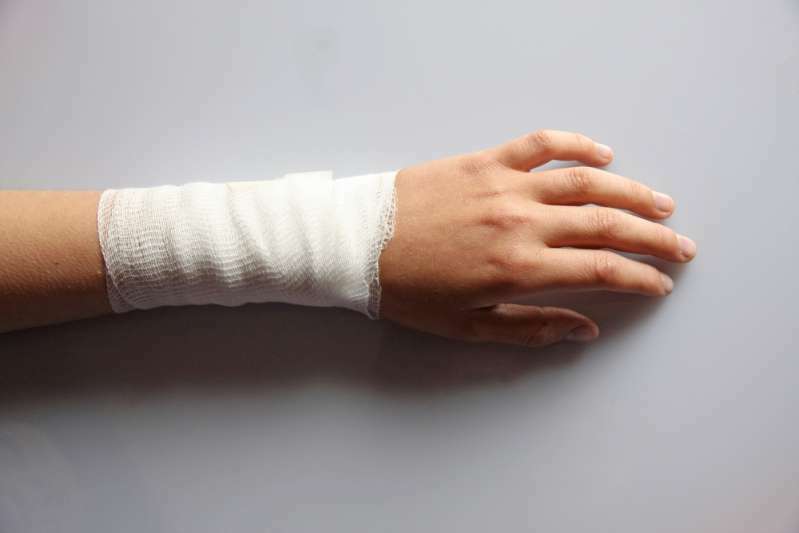 Typically, there are four types of burns depending on the level of severity. First degree burns have to do with unbroken skin but reddening of the area. Second-degree burns cause blistering and thickening of the skin while third-degree burns are more extensive with a white, leathery look. One could suffer a fourth-degree burn in rare cases. It is the most severe and extends to the bones and tendons and, like third-degree burns, it could cause nerve damage. Many things could cause a burn, from hot liquid, excessive exposure to sun, chemicals, electricity to fire. It always best to seek medical attention if it is not a first-degree burn. It was a beautiful Danish day in 2014 when Katja Kaling took her family out to the beach to enjoy the sunny weather. They were all having fun by the sea when she suddenly heard ear-splitting screams from her 3-year-old son, Jacob. She turned and was utterly shocked by what she saw. The little boy's feet were covered in blood, and he was wailing loudly in pain. His feet had been so badly burned that his skin had fallen off. He was rushed to the hospital where he received immediate attention. It was only later that the cause of burns was discovered. Someone had tried to put out a campfire by heaping sand on it. While this might seem like a bright idea, experts reveal that sand locks in heat in and makes smoldering coals even hotter. Little Jacob had unknowingly stepped onto buried coals. The extent of the burns had the doctors considering amputation at first, but, fortunately, they were able to save both feet. Through numerous surgeries and a skin transplant, Jacob recovered. 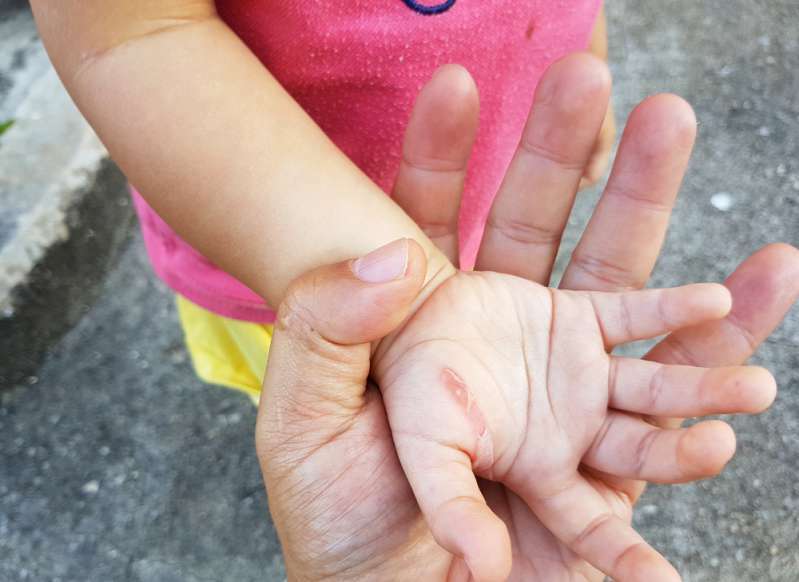 Years later, the scars remain, however, the moral of the story still ring true:: Use water to extinguish campfires and always be careful while on the beach. No matter how careful a person is, accidents can still happen. 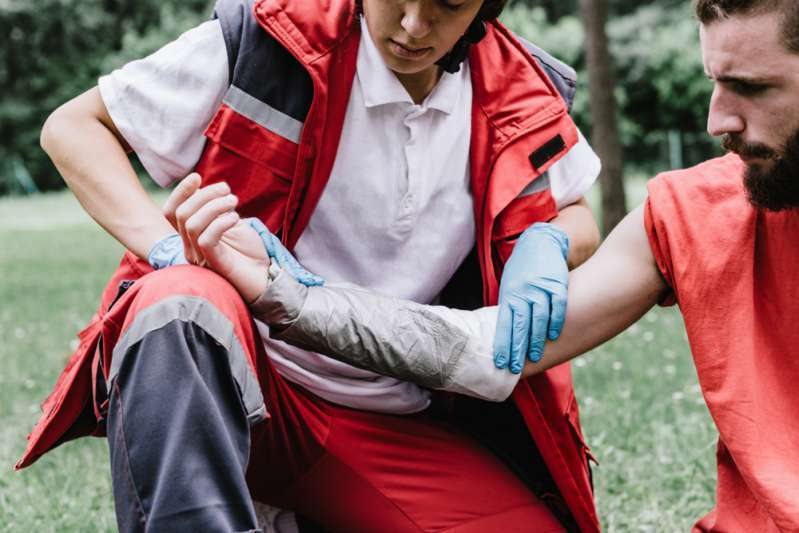 This is why it is best to know the relevant first aid treatment. If it is a severe burn, get the patient to a doctor as soon as possible. This story teaches us to be mindful of our actions because it could hurt someone else. Also, parents must be careful when out with little kids and never leave them unsupervised, especially in public places.